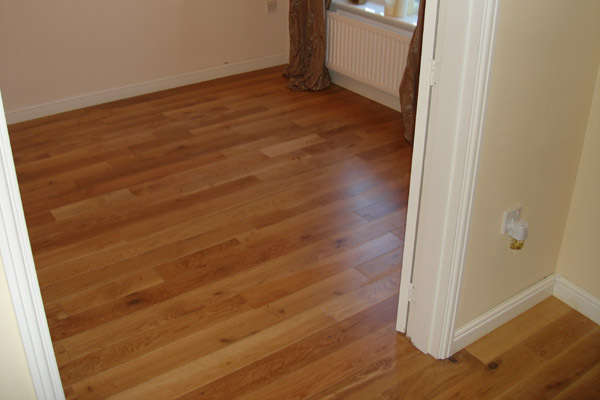 Solid Wood can add a natural beauty to any room. 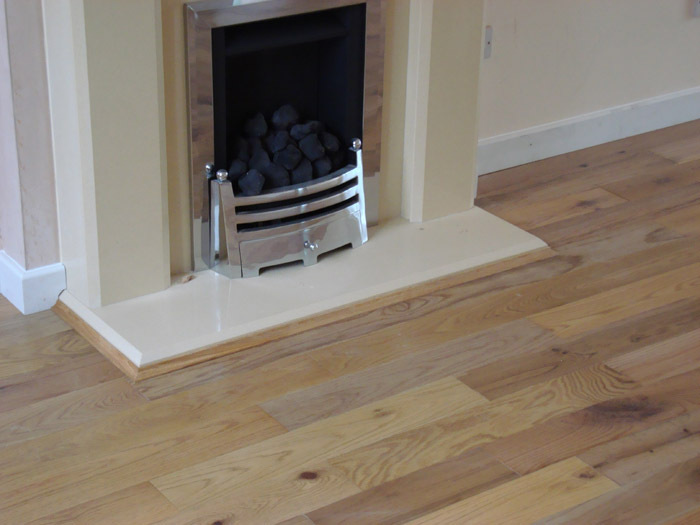 Each type of wood has it's own appeal and can be edged and finished in many different ways to produce a truly unique floor for your home such as Distressed and Hand Scraped for that authentic aged look. 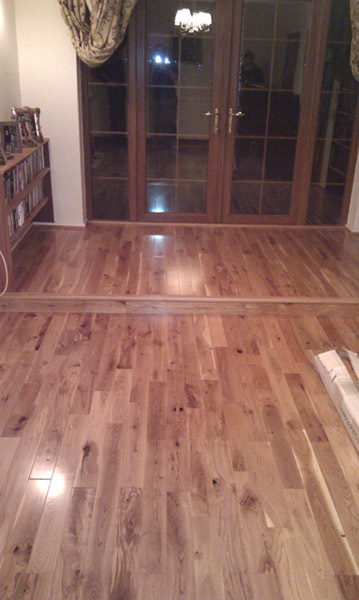 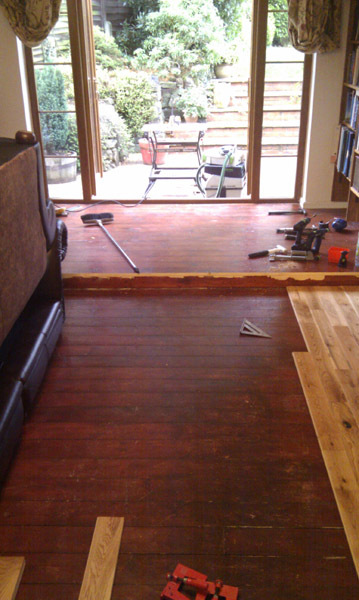 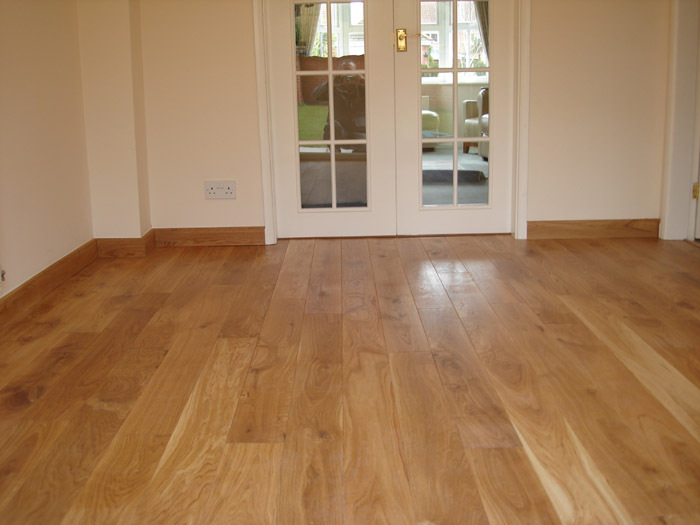 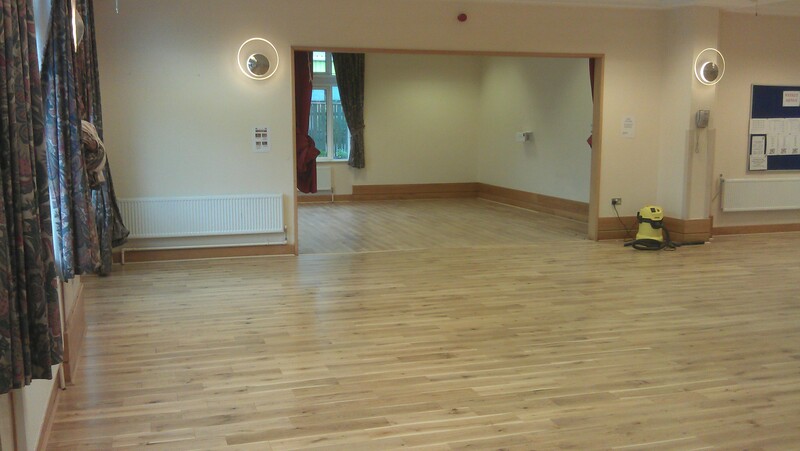 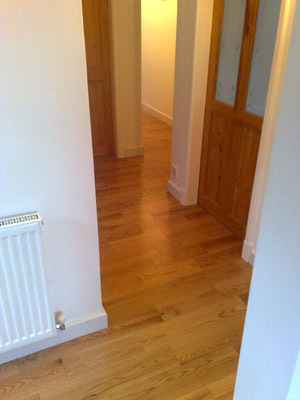 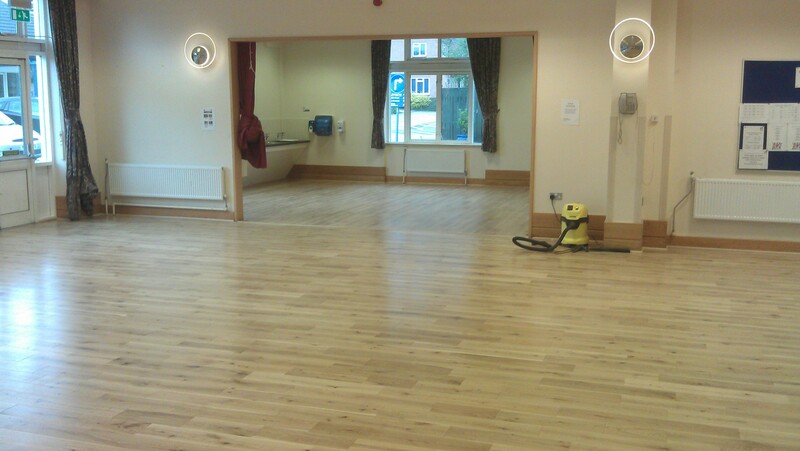 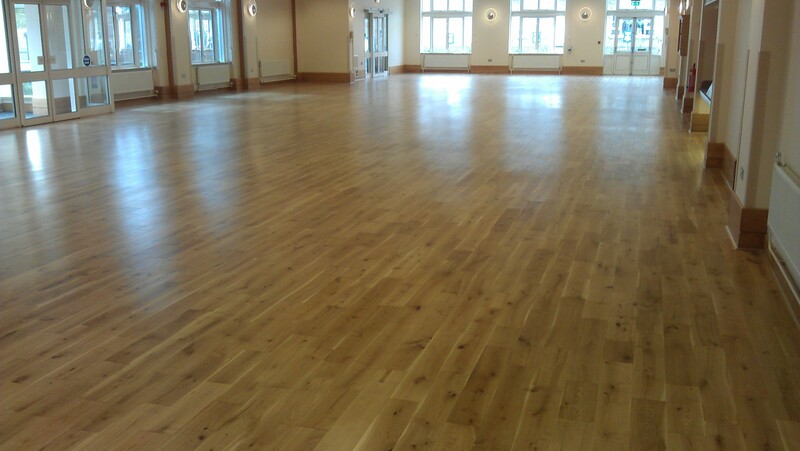 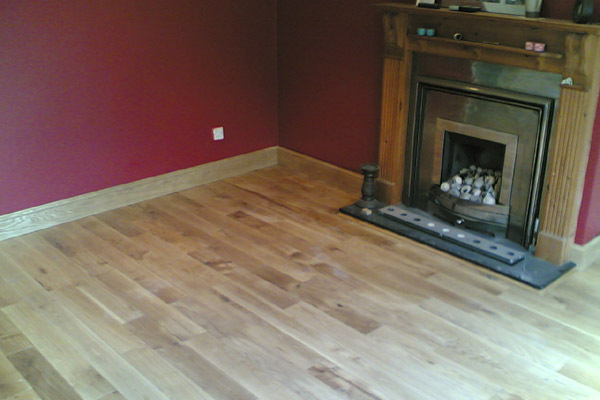 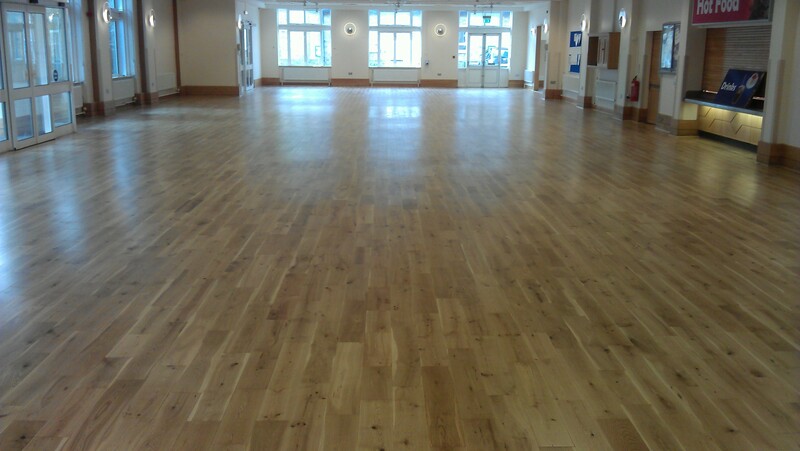 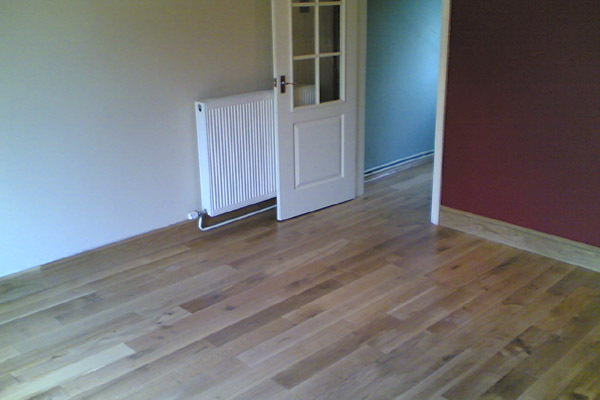 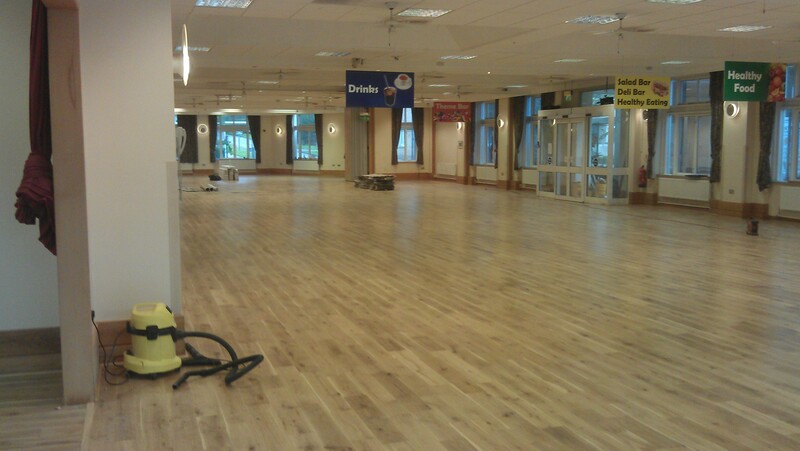 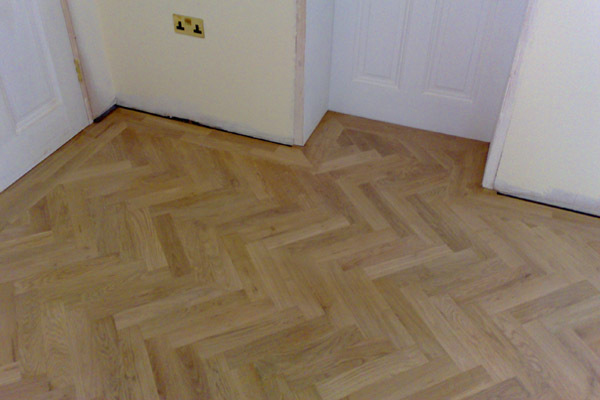 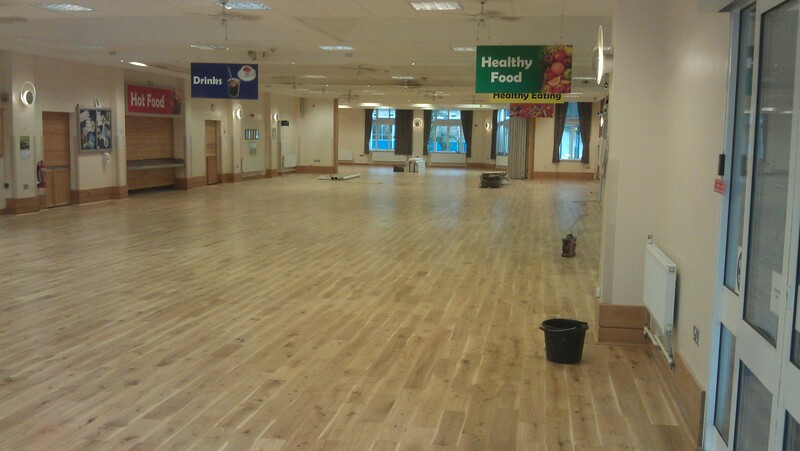 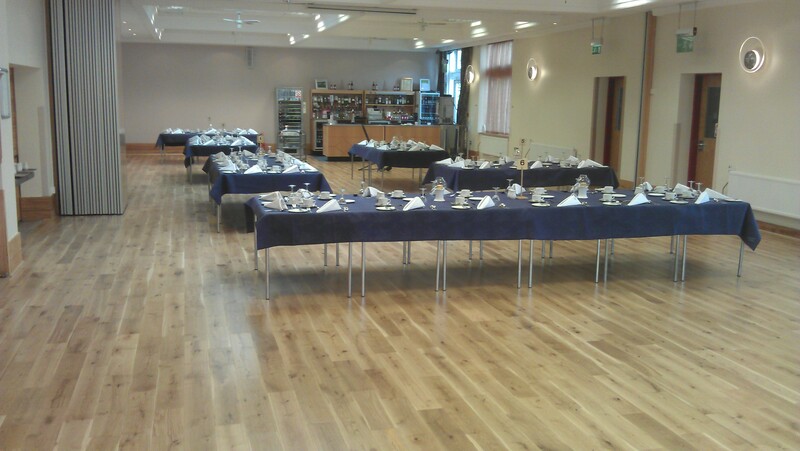 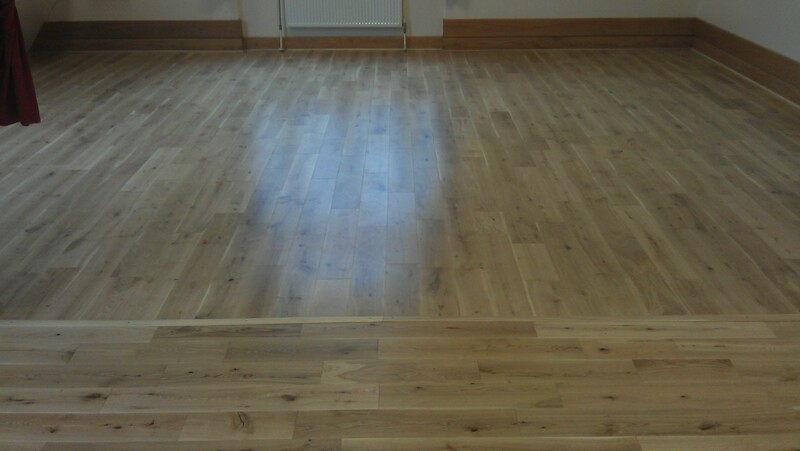 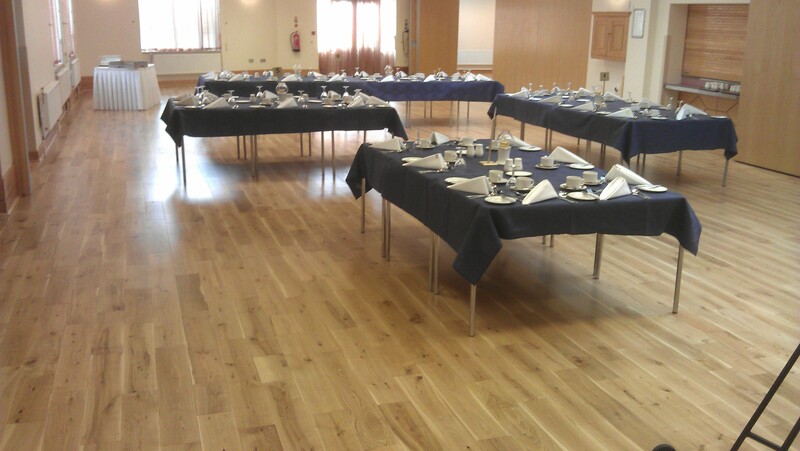 A solid wood floor not only look good but is hardwearing and will last for many years. 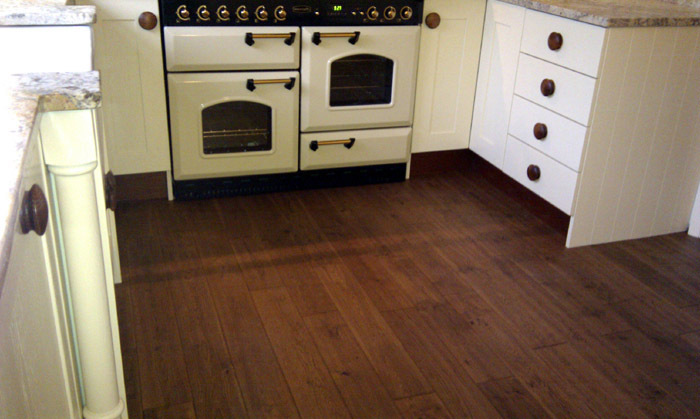 There is a huge choice of wood's and colours from which to choose, from palest maple to dark walnut. 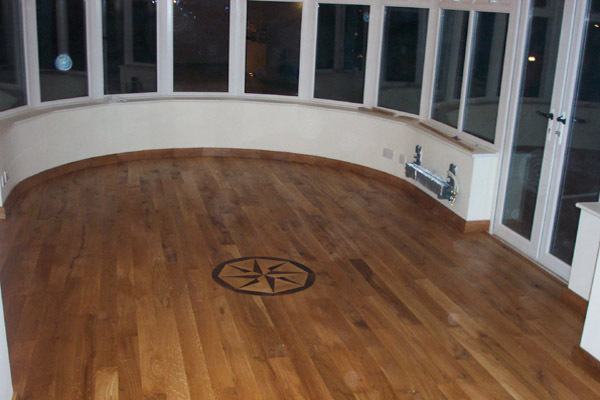 Floors can be supplied, pre-finished in either an oil or lacquer or unfinished so you can choose a finish for your own unique design. 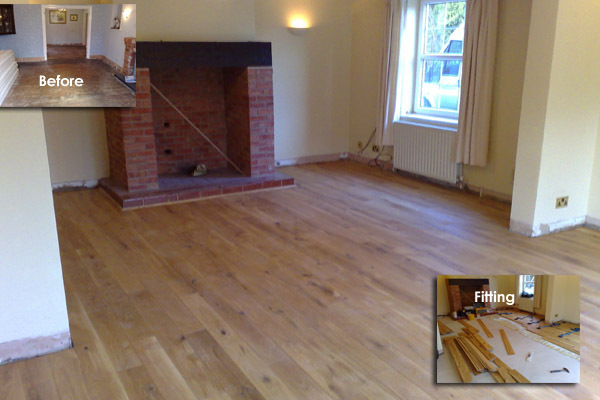 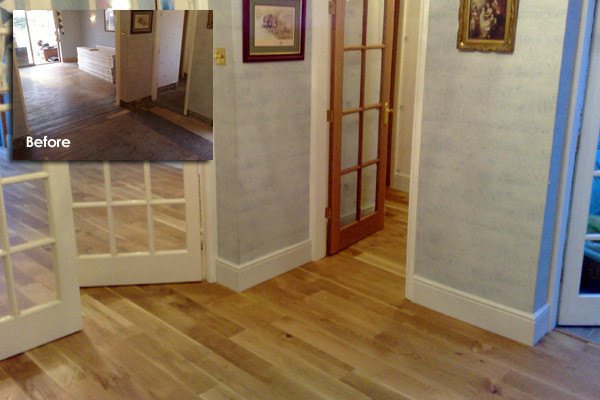 Click through the images on the left to see just a few examples of Hensleigh solid wooden floors. 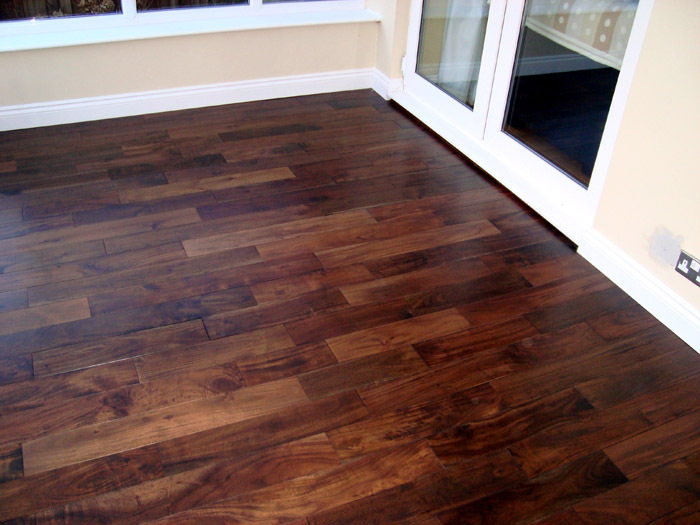 We endeavor to only use products that have been sourced from sustainable forestry that is wildlife friendly and meets National and Federal laws of the countries of origin. 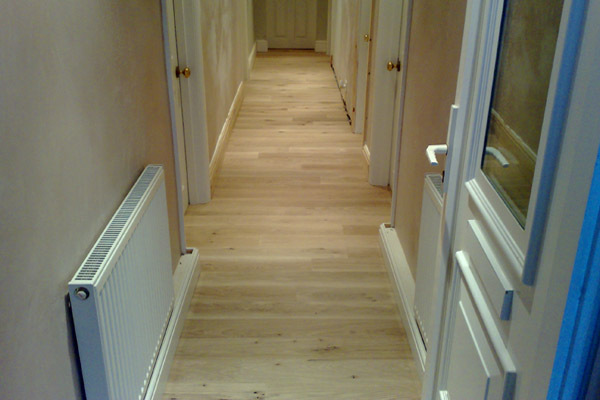 Click on any image below to open the slideshow of our Solid Wood projects.